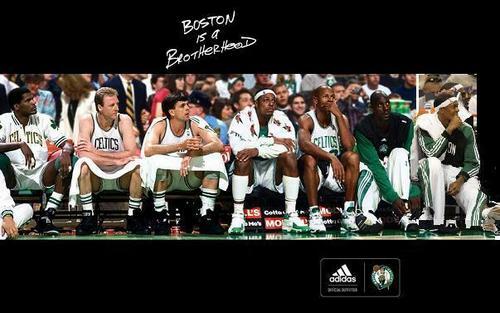 The "Ultimate"Lineup. . Wallpaper and background images in the Boston Celtics club tagged: celtics nba rondo beat la.